Favorite four from 2017. When I look back on my 2017 photos, I selected all portraits and my favorites. Each portrait on was shot in a different location…. 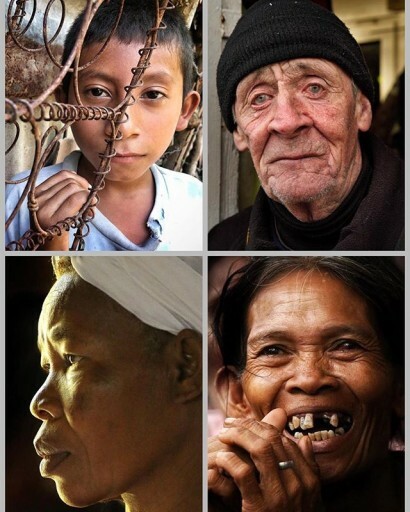 Guatemala, Ireland, Haiti and the Philippines. I find photographing people in foreign locations so creatively inspiring. My sincere thanks to everyone who allowed me to capture small moment of their spirit and life in 2017.